And although Europe’s 2014 Car of the Year, announced in Geneva, was not an electric vehicle (the winner was the Peugeot 308), two of the cars on the shortlist were plug-in models. Under pressure from regulators and consumers, motor manufacturers have been working to produce vehicles that rely less on fossil fuels. At the same time, governments, keen to meet their carbon emissions targets, have been encouraging drivers to make the change from conventional cars to plug-in vehicles. In September 2013 the Scottish Government set out its vision that by 2050, Scotland’s towns, cities and communities will be free from petrol and diesel fumes, largely due to increased numbers of electric and plug-in hybrid vehicles. In February 2014, London was announced as the home to an EV charging pilot scheme to help prepare the rest of the country for a major push in the use of electric vehicles. Some local authorities are leading by example in encouraging private drivers to make the transition to electric vehicles. In 2012, the City of York Council adopted a low emission strategy to help reduce the emissions of local air pollutants and greenhouse gases. The council were interested in exploring the potential benefits of electric vehicles, and successfully applied for the Plugged-in Fleets initiative (PIFI), an Energy Saving Trust (EST) initiative aimed at helping organisations understand where plug-in vehicles could practically work for their business. Having analysed the council’s existing fleet of tradesmen’s vans and pool cars, EST worked out that EVs would be a penny cheaper to run per mile, compared to the diesel vehicle the council was already operating. Operating the EVs will not just save money, but also a tonne of CO2 per year. The council is in the process of procuring a fleet of electric pool cars, and plans to begin electric van procurement. The initiative has already encouraged some members of the council’s staff to consider buying electric vehicles for themselves. York’s impressive initiative aside, the UK is still far behind one European country that is powering ahead of the rest in terms of EV innovation. Norway’s fleet of plug-in electric vehicles is the largest per capita in the world. In 2013 there were four plug-in electric vehicles per 1,000 people in Norway, nine times higher than the United States, and by the end of this year Oslo is expected to have more electric vehicles than Los Angeles and San Francisco combined. Norway’s impressive record is in stark contrast to that of the UK. In Norway, with a population of 5 million, over 21,000 all-electric vehicles are now registered, while in the UK (population: 63 million), there are just 5,000 EVs. 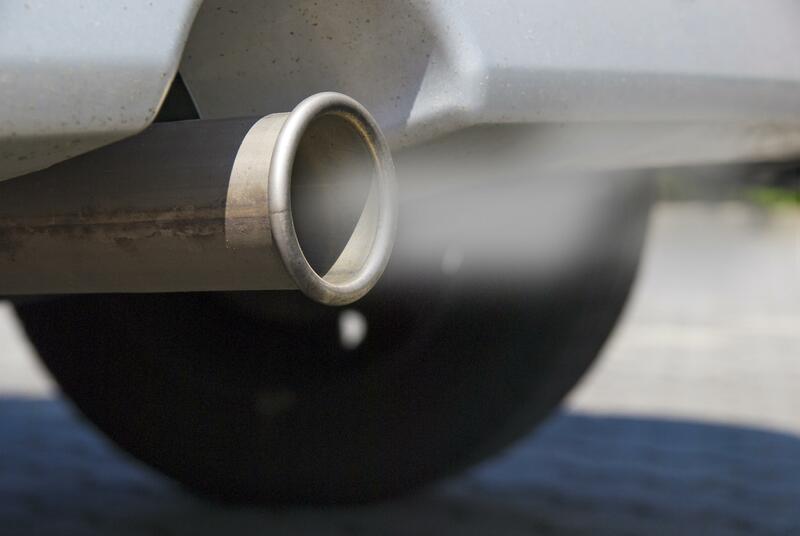 According to WWF, if the UK is to meet its agreed carbon reduction target of at least 80 per cent by 2050, around 1.7 million EVs need to be sold by 2020. However, resistance to EVs remains, with one increasing concern being heavy depreciation on second-hand models. Data from CAP Automotive in 2013 showed that, in the previous three years, all-electric vehicles had retained only 20.2 per cent of their value. Analysts believe that when prices start to come down, depreciation will slow, but there is no indication of how long that will take. Perhaps more worryingly, there are signs that the Norwegian love affair with EVs is already coming to an end. Incentives will be withdrawn once 50,000 zero emission cars have been registered, which could be as soon as next year, and it’s already becoming harder for EV drivers in Oslo to find available charging facilities. For the time being, the EV is likely to remain a novelty, rather than a serious challenger to the internal combustion engine. What will it take to re-ignite the disappointing market for electric vehicles in the UK? This entry was posted in Environment, Transport, Infrastructure and communications and tagged cap automotive, city of york council, climate change, electric cars, electric vehicle, electric vehicles, Electric Vehicles Norway York Transport Cars, energy saving trust, geneva motor show, green vehicles, hybrid vehicles, norway, plug in fleets initiative, wwf. Bookmark the permalink.